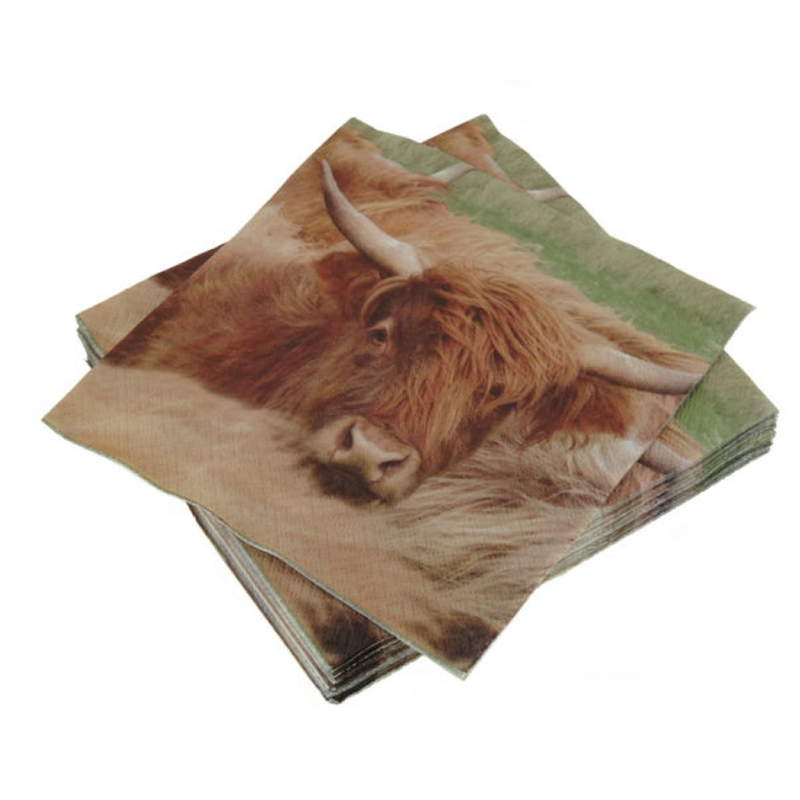 Ideal for a Scottish occasion - these Highland Cow photo napkins show a different image on each section. 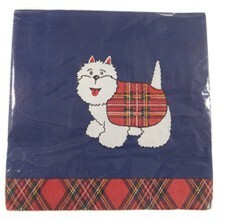 These Highland Cow paper napkins would go down a real treat and would be a hit with your guests. 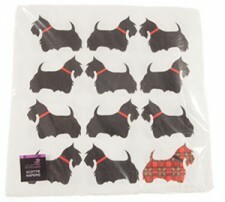 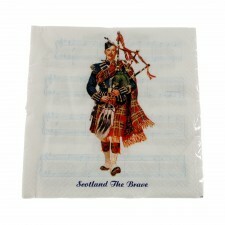 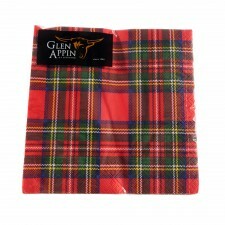 They would be great for Christmas and New Year dinners or for Burns fan birthday dinner!